The 4th of July is a time to celebrate the accomplishments of our country and gather together with friends and family… And for most, it is a time to bring out the ol’ BBQ. According to hpba.org, the 4th of July is the most popular holiday for American BBQ’s. But before you put on your favorite Hawaiian shirt and head out to the grill, please take a few seconds to read these BBQ safety tips! 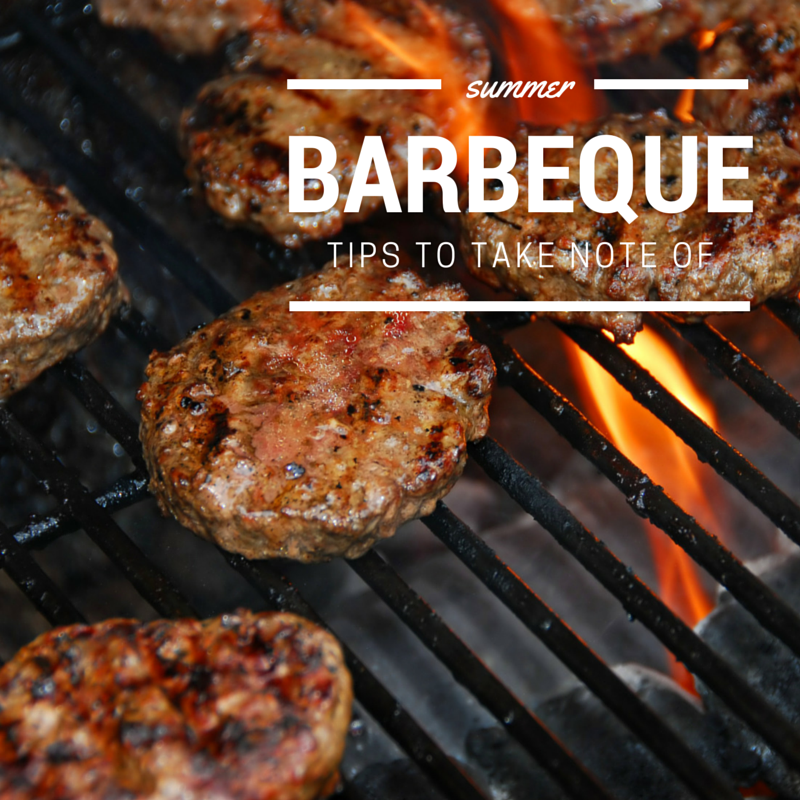 Make sure the grill is at least 10 feet away from your house and is free from any other items that may take fire (overhanging branches, baskets, eaves, etc.). Check your gas cord for leaks each year before you fire it up. Do this by wiping down the tank and connections with a soapy water solution. If a leak is present, bubbles will form. Open the lid and strike your match or lighter before turning on the gas. BBQ safety tips. Photo credit: bbqbarbeques.co.uk.